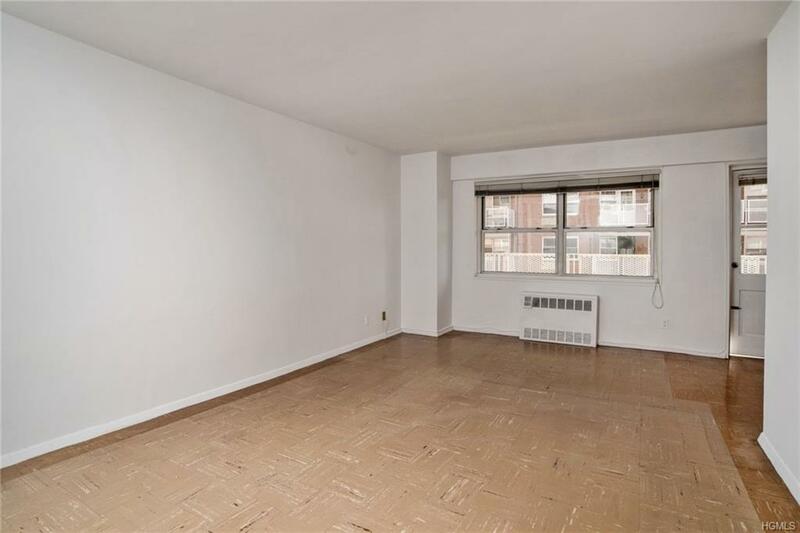 Charming two bedroom, one bathroom coop unit in the area of Kingsbridge, Bronx. 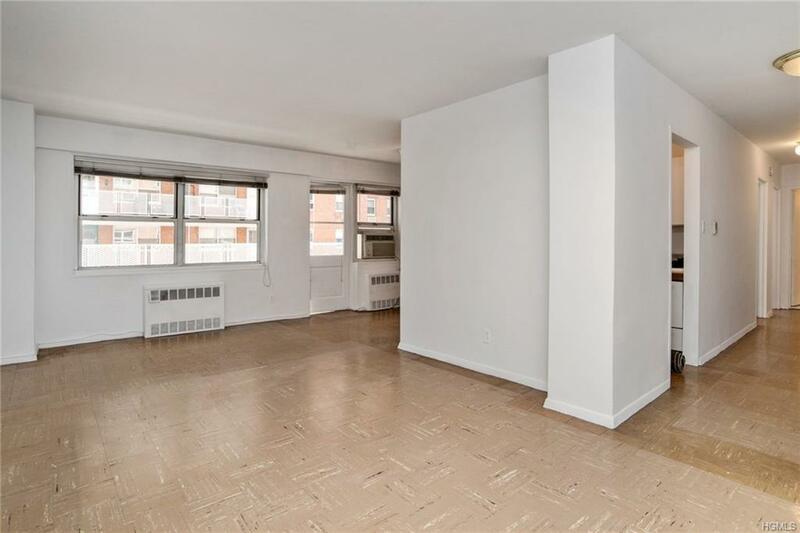 This apartment offers ample residential living space, galley kitchen, plenty of closets, a large private balcony and a low monthly maintenance that includes electricity, gas, water and heat. 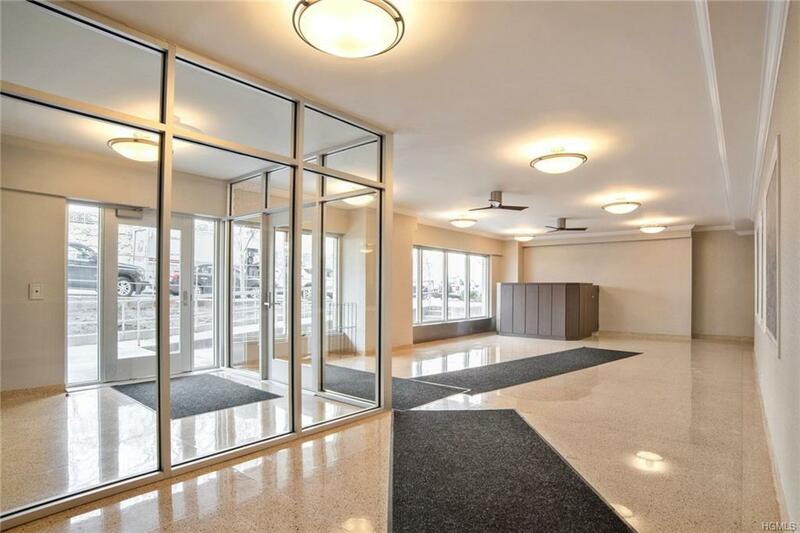 The building has ADA access, private playground, community room, storage, live in superintendent, full time porter, laundry room, out door parking (waiting list, sorry) and two elevators for your convenience. Short distance to shops, health and fitness establishments, schools, houses of worship, public parks, the MTA #1 train line, MTA BX1, BX7, BX10 and BX20 buses as well as schedule shuttles from and to the Spuyten Dyvel MTA Metro North station. 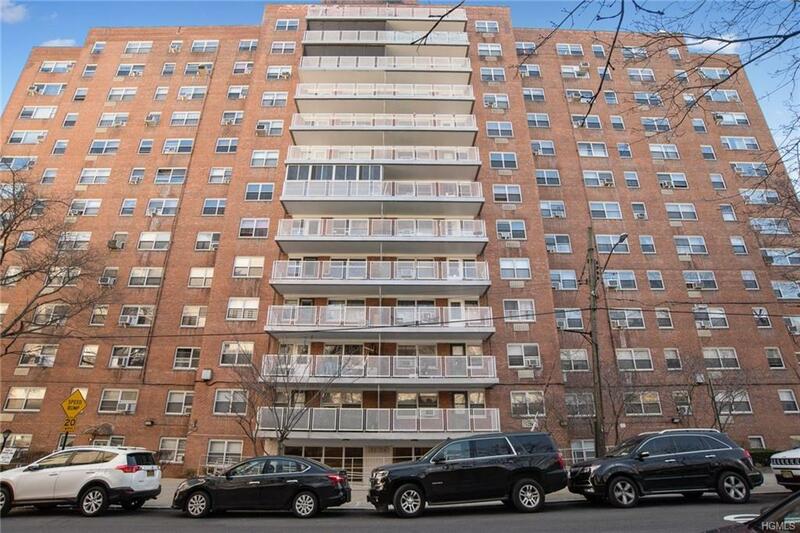 Listing courtesy of William Beltran of Douglas Elliman Real Estate.